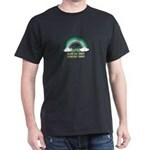 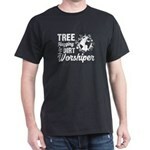 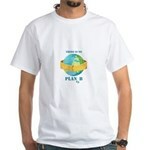 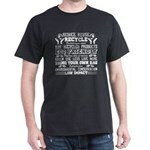 Good Planets T-Shirt - Support our planet Earth Day gift with planet earth graphic says Love The Earth Good Planets Are Hard To Find. For conservationists, green and earth lovers. PinkInkArt.